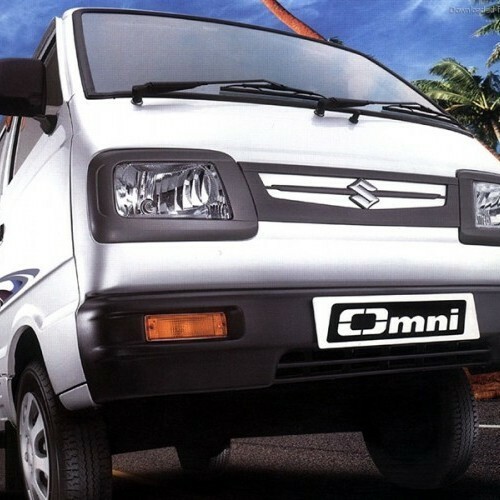 On Maruti Omni :- Get Saving up to Rs. 17,000. Some of the oldest trailers are made by the Maruti. They are mostly not phased out and are still in demand, only because of their reputation and real utility. They still continue to live the fag end of their lives or might resurface with a complete new glitter like a phoenix. The sliding door is the one which no other vehicle in the country seemed to have which makes it easy to exit and enter in the van amidst a jam-pack of cars. The seater-variant vehicle is the one that can accommodate more number of people making it one of the most preferred family cars in India. More importantly, it has been saving thousands and thousands of lives for long by being used as the AMBULANCE in the length and breadth of the country for years. 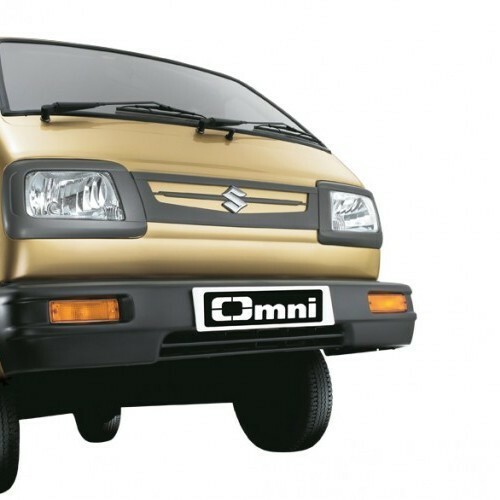 Maruti Omni is available in 3 variants. View below listing of variants based on their fuel type. Upcoming variants of Omni are also listed here. 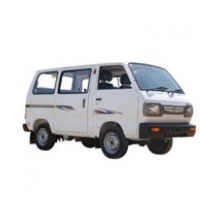 * Prices of Maruti Omni car indicated here are ex-showroom price not the on road price of Omni. 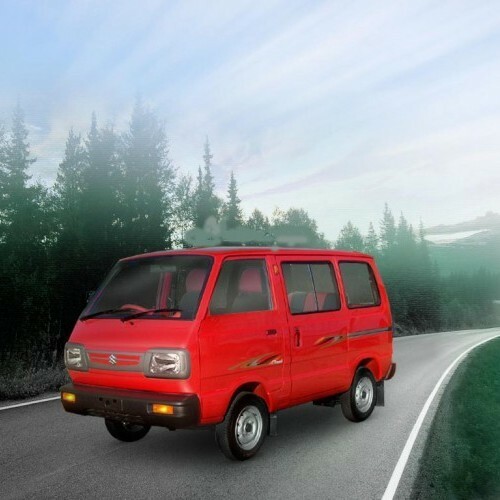 Price list is subject to change and for the latest Maruti Omni India prices, submit your details at the booking form available at the top, so that our sales team will get back to you. Maruti Omni mileage mentioned here is based on ARAI test drive and not from Omni review by vicky team. 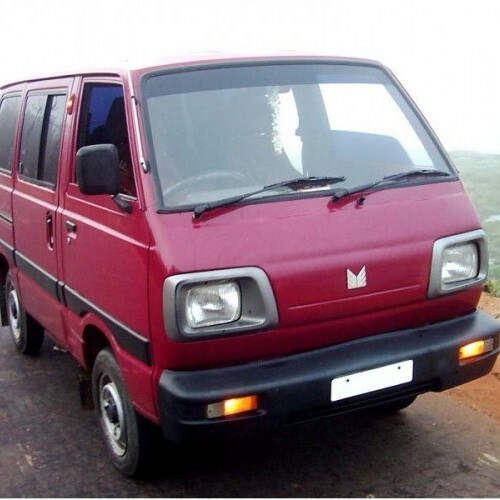 "The prime specs of Maruti Omni are listed here. The overall length, width of the car should give you an idea about parking space it require. The ground clearance (lowest part of the car to the ground) will give you the measure of water wading capability and confidence of Omni's capability to run over potholes and speed breakers. However GC (ground clearance) won't tell everything. Other important factors like approach angle, breakover angle and departure angle is required to assess the cars' ability to run in rained indian roads and light off road tracks.Engine specs of Omni are also listed here. With the power (in bhp) and torque (Nm) figures the most important ratios - power to weight ratio of Omni and torque to weight ratio. The displacement (in cc) is the measure of cubic capacity of the engine. Earlier there was a notion, larger engines produce more power and torque however with the invention of advanced technologies this is no longer true." 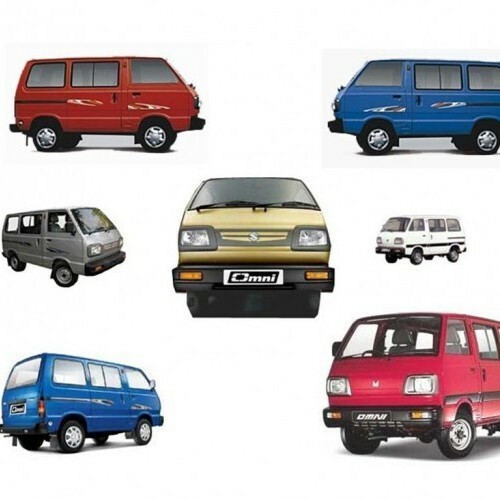 Find your favourite Maruti Omni car features list. 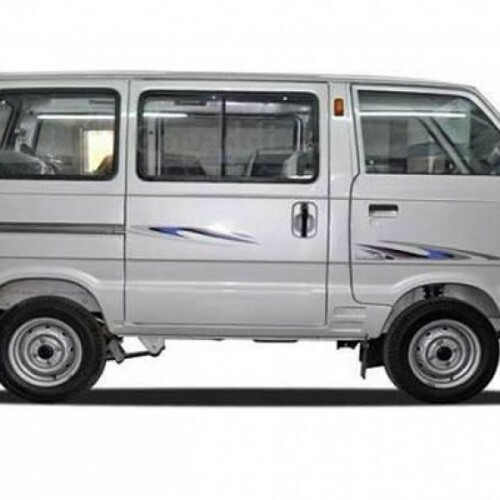 While power windows, power steering and central locking are considered prime convenience features, the presence of safety features such as abs and airbags will give the necessary safety for the Omni occupants. Alloy wheels is something everyone would love to boast about. 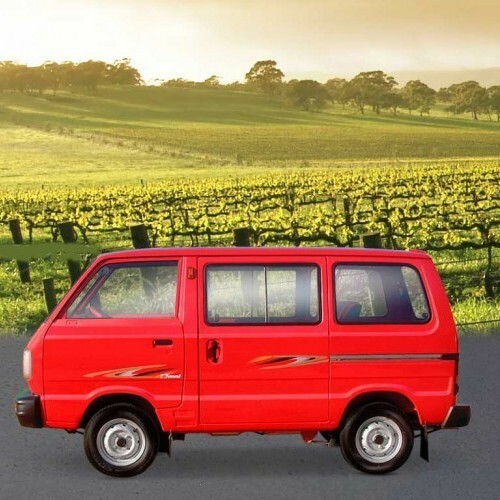 The Maruti Omni is the car that simplifies car making. The design optimally utilizes the space above the wheels. The doors are large for easy entry and exit. It can seat a traditional Indian family easily. In the process the car has become very unstable in high winds and has no safety features whatsoever. Maruti still manages to sell quite a few cars for commercial purposes mainly. 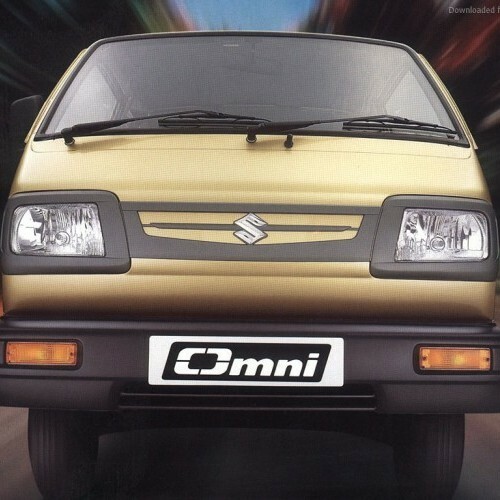 The Maruti Omni is a car that you will see it anywhere you go to India. Personally I think the car is unworthy of its road presence. If not for its ability to hold unreasonable number of people and the decent fuel efficiency the car would have rested in peace long before. It has no safety features whatsoever except for the seatbelts which is useless considering how the driver is seated.